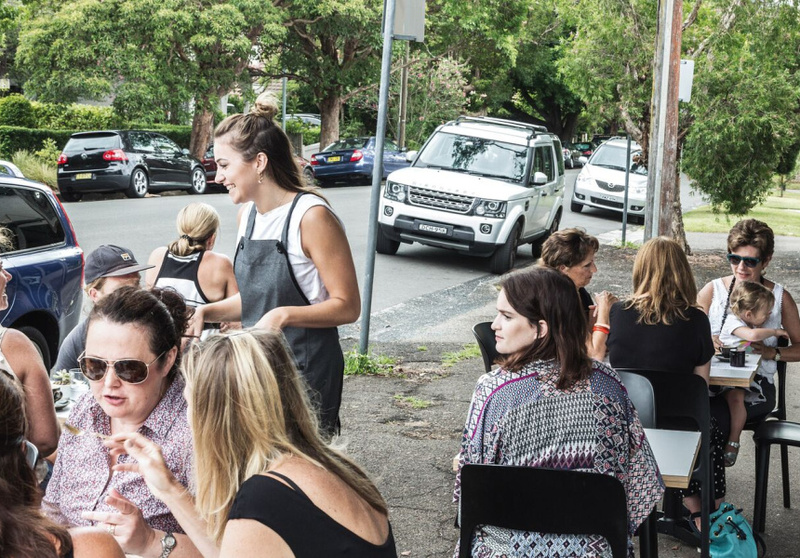 Not far from the station in the sleepy suburb of Roseville, is a cafe as on-trend as they come. 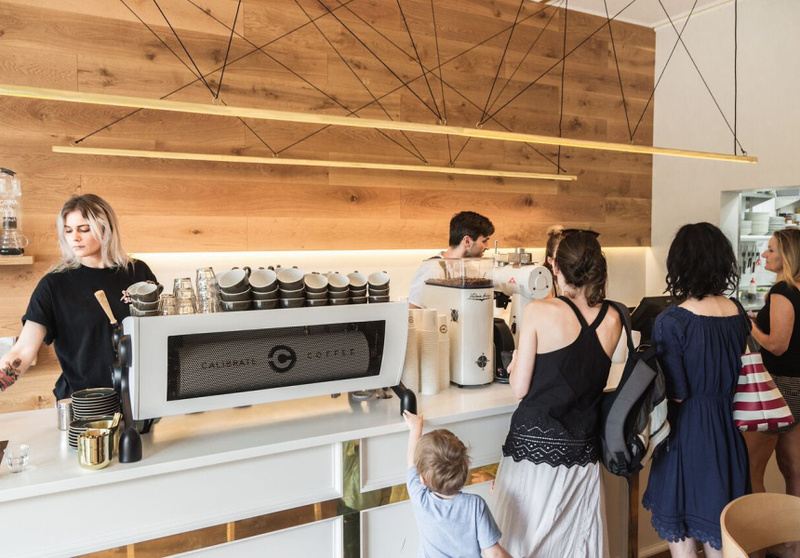 Sam Gabrielan, managing director of Gabriel Coffee and the brains behind Preview Cafe, Back & Forth and Ritual Coffee Traders, together with long-time friend Murat Kum, has recently added Calibrate Coffee to the fold. Gabrielan and Kum are focusing on specialty coffee, importing micro-lot and high-end green beans. Rather than using Gabriel Coffee, Gabrielan will be developing and roasting beans for the cafe, with two different blends: one designed for black coffees and the other for white. The menu was created by Gabrielan’s wife, Taline, founder of Hippie Lane (a healthy dessert recipe app), who collaborated with chefs to design the wholefoods-based menu. The Calibrate Bowl one way to start the morning, with avocado, a soft-boiled egg, a selection of pickles and ferments, labne, mustard greens, quinoa and a nut and seed-based crisp. For a sweeter option, there’s the acai bowl with coconut jelly, coconut yoghurt, seasonal fruit and Hippie Lane RAWnola, presented in an egg shape. The space is simple and Scandinavian in style, with wooden floors, bright white walls and brass pendant lights. 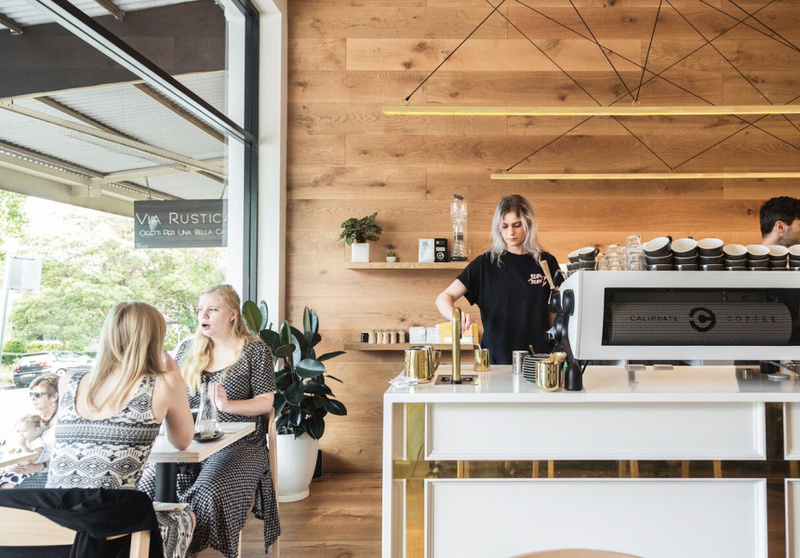 The centrepiece is the custom-made Slayer espresso machine with a sleek white body and all the gadgets.